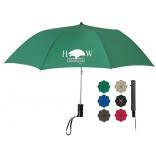 We offer the lowest prices for logo umbrellas on the web with fast, friendly service and a 28-year record of supplying promotional umbrellas on time, every time. 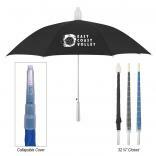 By keeping our focus on only the most popular custom printed umbrella styles, we are able to leverage our buying power with the major producers overseas and pass on the savings to our valued corporate America clients. 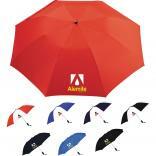 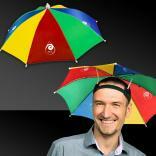 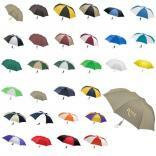 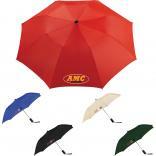 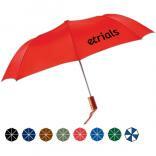 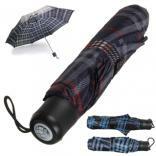 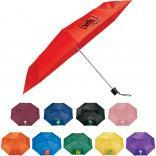 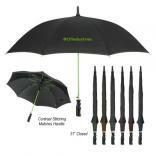 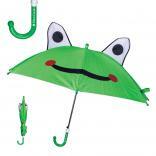 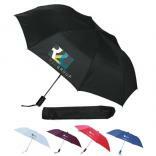 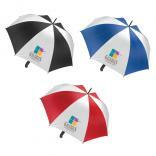 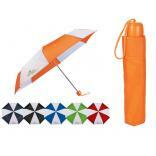 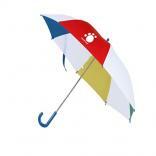 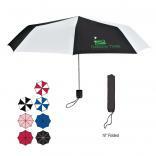 Need your promotional umbrellas ASAP? 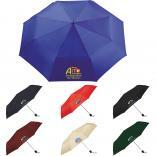 Browse our 24 hour rush section! 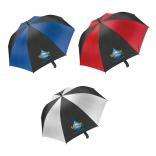 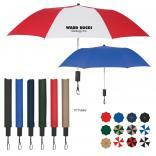 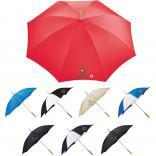 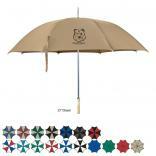 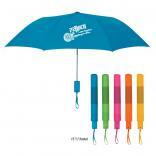 You can rely on Identity Links to provide quality promotional umbrellas that will withstand even the rainiest of days.